As 2018 draws to a close, let’s make like the Emmys and the Oscars and do our own “In Memoriam” segment, running down the list of TV deaths that happened this year. Not actual people. Not characters. A list of shows that died. It’s a long list — 112 shows. Some of them clearly deserved to die. 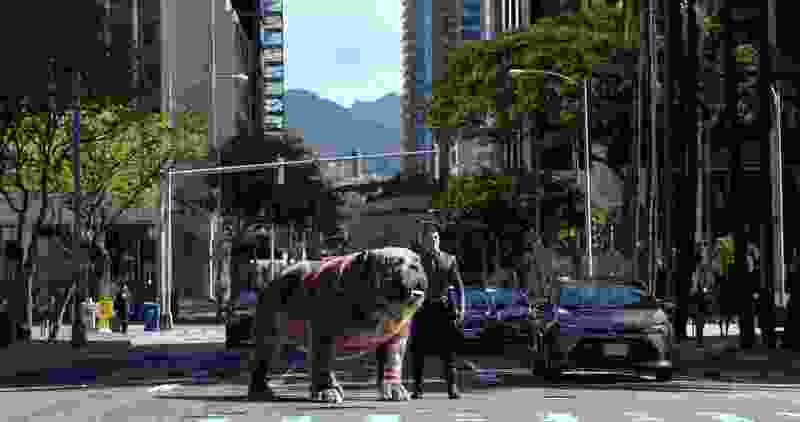 “Inhumans” couldn't go away fast enough, and the fact that an awful show like “Designated Survivor” hung on for two seasons does not speak well of the television industry. 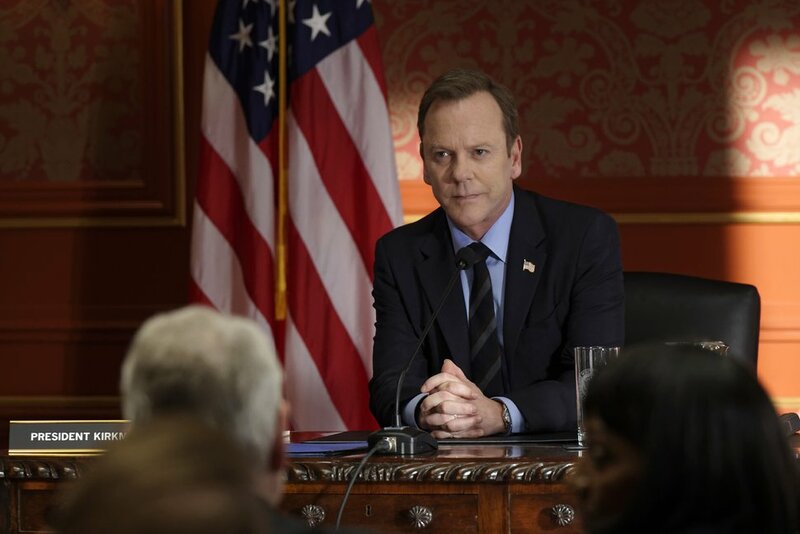 ( Ben Mark Holzberg | ABC ) Kiefer Sutherland starred as president of the United States in "Designated Survivor." They weren’t all bad, of course. 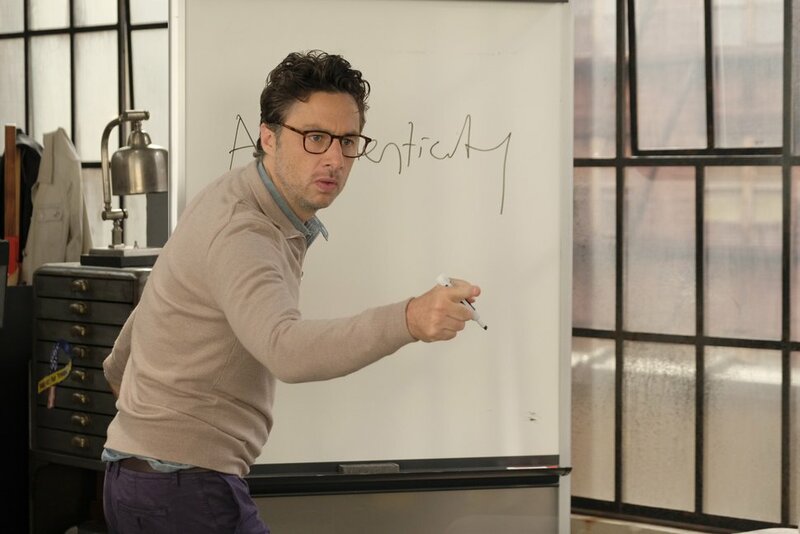 In a world where quality mattered more than viewership, shows like “Alex, Inc.” and “Rise” would have survived. Some shows went more or less willingly, voluntarily ending for one reason or another. “The Middle” signed off after nine seasons; “Scandal” after seven; “The Americans,” “House of Cards” and “The Mindy Project” after six each; “The Fosters” after five; and “12 Monkeys” and “Unbreakable Kimmy Schmidt” after four apiece. They were the exceptions, of course. The people who produce most shows aren't particularly happy when the ax falls. Barring other resurrections, the list of shows that we already know will be ending in 2019 includes “The Affair” (Showtime), “Broad City” (Comedy Central), “Elementary” (CBS), “Game of Thrones” (HBO), “Orange Is the New Black” (Netflix) and “Veep” (HBO). What follows is an alphabetical list of the shows that were canceled in 2018. You might want to hum somber music as you read through. And, just for fun, count the shows you never heard of. 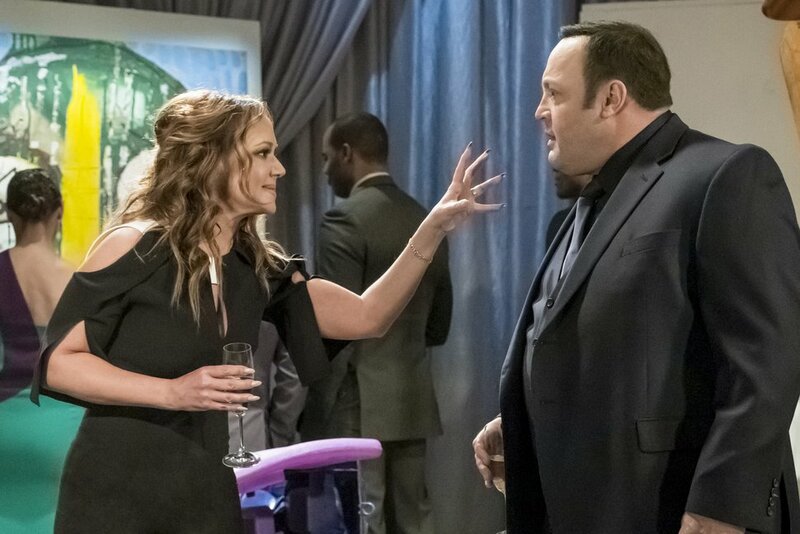 ( Jeff Neumann | CBS ) Longtime rival Vanessa Cellucci, played by Leah Remini, and Kevin, played by Kevin James, in a scene from "Kevin Can Wait" on CBS. (Mitch Haaseth |ABC via Associated Press)Kerry Washington, left, and Tony Goldwyn in a scene from "Scandal." After seven seasons, the popular series ended in April. 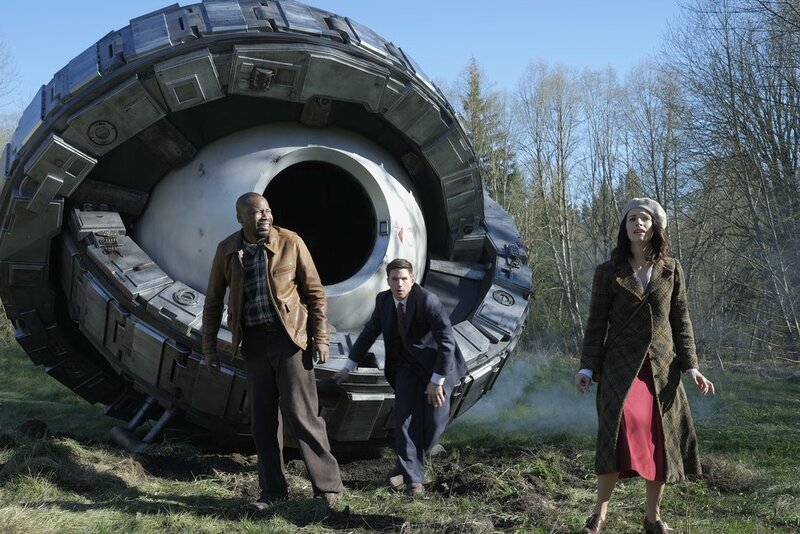 ( Joe Lederer | NBC ) Malcolm Barrett, Matt Lanter and Abigail Spencer star in "Timeless."